A well-presented one bedroom apartment to rent in Langham Court located on the second floor. The property benefits from a wealth of light throughout, spacious living area with bay window overlooking the gardens, separate kitchen and large bedroom with plenty of storage. 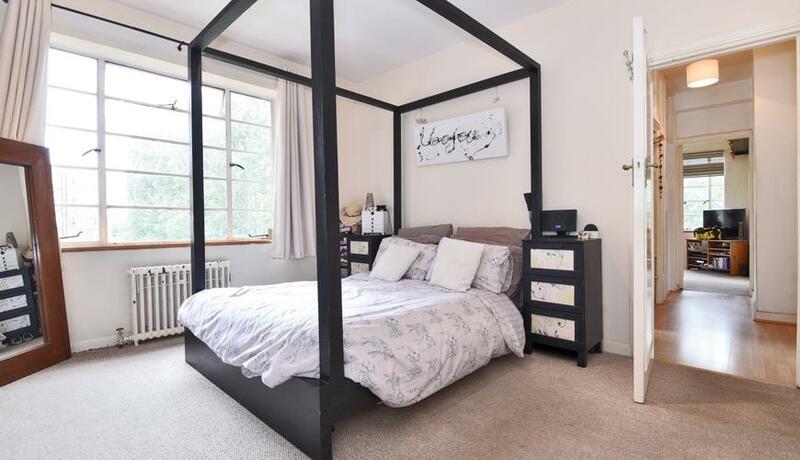 The property is located moments from Raynes Park rail station and High Street. Raynes Park rail station is superbly connected to central London, trains will get you to London Waterloo in twenty one minutes arriving every two minutes during peak hours, and to the rest of the South West London network.